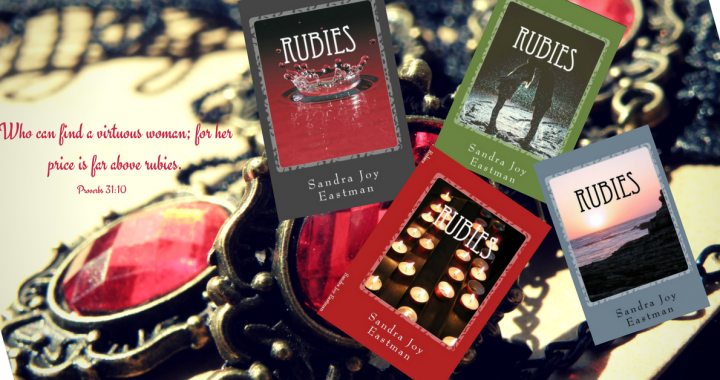 You don’t want to miss the newest revision of the Rubies Family Saga now available on Amazon.com. Check out my authors page for all the new books available in the series as well as my newest books, Angels with Fur and Easy Holiday Cookie Recipes Guaranteed to Work. If you haven’t read book one in the series you can catch up quickly with the FREE Summary Below. Posted in My Writing and tagged Family, fiction, Inspiration, relationships, Rubies Family Saga.